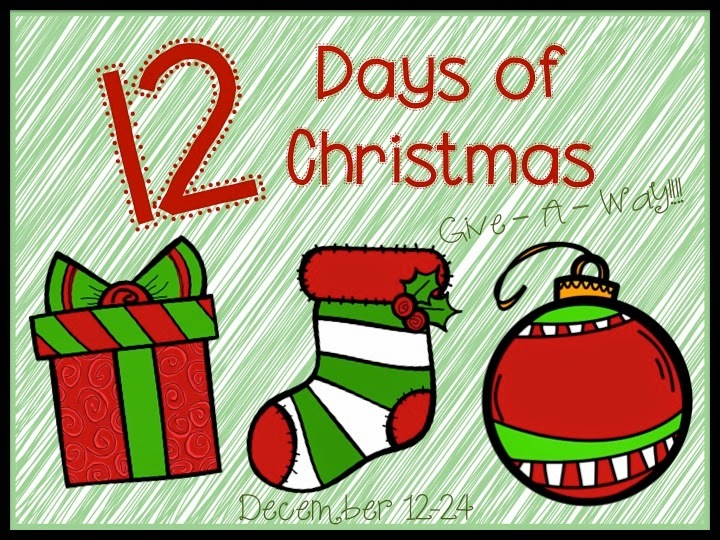 Day 6 IS HERE! 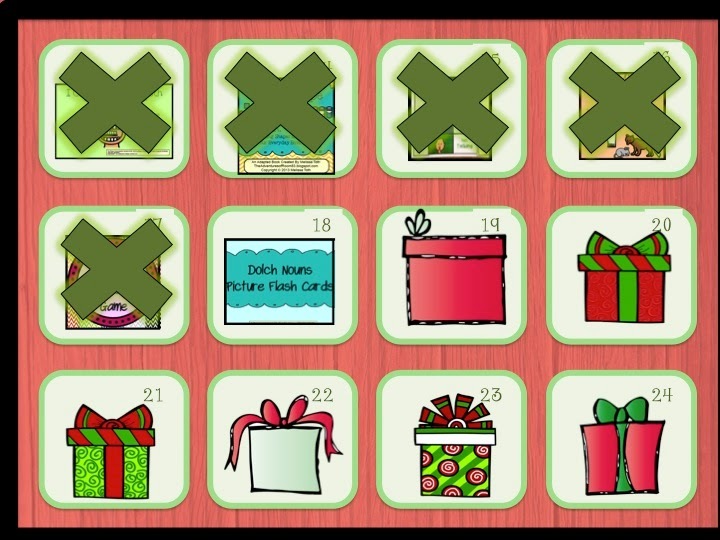 I hope you've been collecting the freebies all week! 5 days down, 7 to go!!! 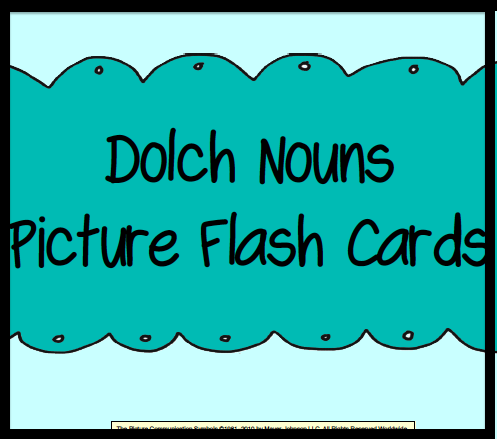 Today's freebie is my Dolch Noun Flash Cards. These are great to use with early reader as the word are paired with pictures! My kids LOVE them as they are super fun to do in a reading center! 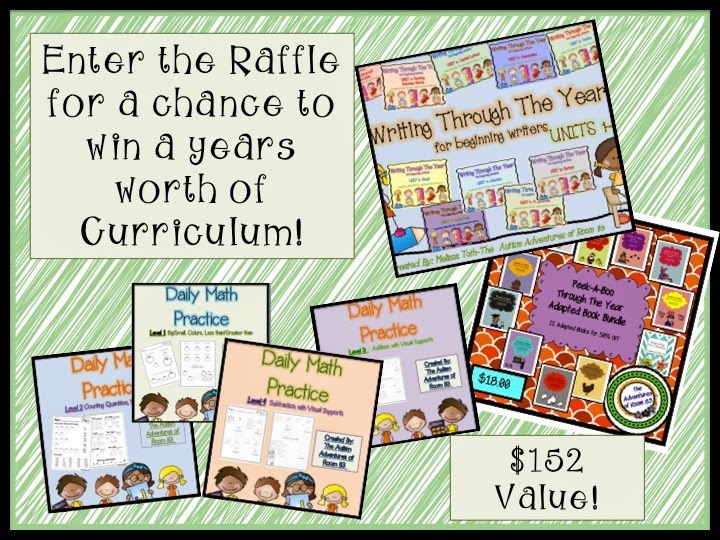 Enter my raffle below for a chance to win a years worth of curriculum! 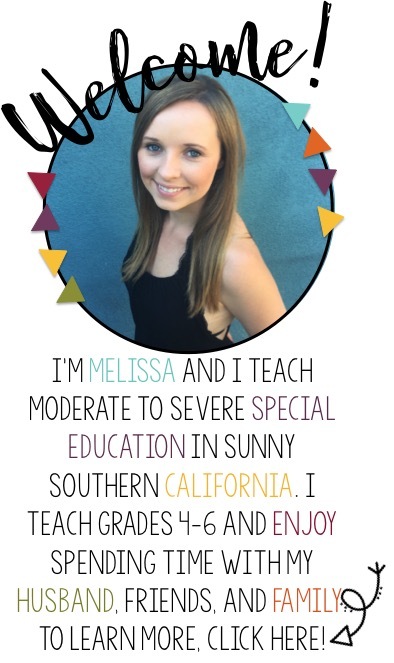 Best of 2014- Social Stories Galore!!! Monday Motivator- Join the Fun!! !